Available now at Best Buy. Google's Daydream VR platform has grown quite a bit since its launch in October of 2016, and the best way to experience it is still with the Daydream View headset. Google released a slightly updated version of the Daydream View alongside the Pixel 2 this October, and while it came with a few new features, this also resulted in a slightly higher price of $99. 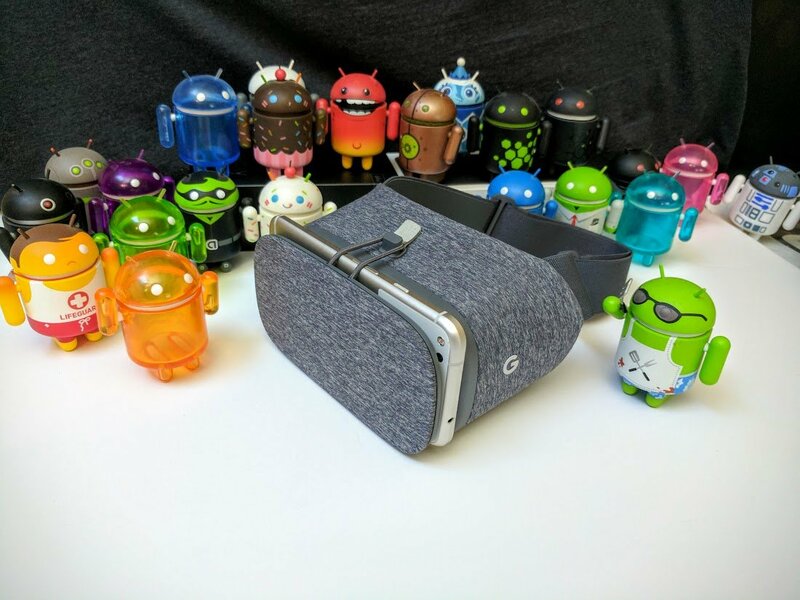 Our own Russell Holly said the new Daydream View headset was well worth its larger price tag, but if you've been waiting to pick one up, you can now purchase one from Best Buy for just $78.99. That's a saving of $20.01, and it brings the price down to the regular cost of last year's model. The 2017 version of the Daydream View still works fundamentally the same as the previous version, but it comes equipped with less light leak, a heat sink to keep your phone as cool as possible, a comfier head strap, and quite a bit more. We aren't sure how long this deal will last, so if you want to pick up a Daydream View for yourself or someone on your holiday shopping list, click/tap the button below.